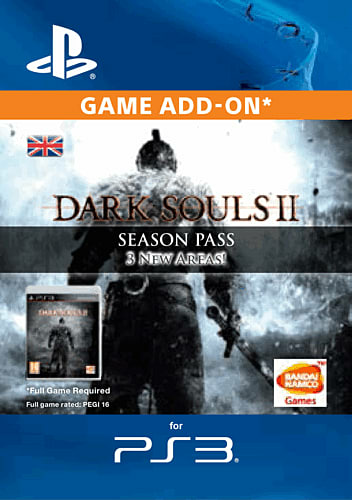 More importantly, the DLC addresses a serious issue with the original game - 'easy' is not a word one normally associates with a series known for its brutal difficulty but according to veteran players, DS2 allowed you to use similar tactics from the original to beat its enemies, and didn't punish you enough. But said veterans can rest, well, easy because Crown of the Sunken King punishes you. A lot. Welcome to hell then, or in this case, Shulva the Sanctum City, the starting point for a quest that will see you traversing three areas over the DLC's lengthy running time. 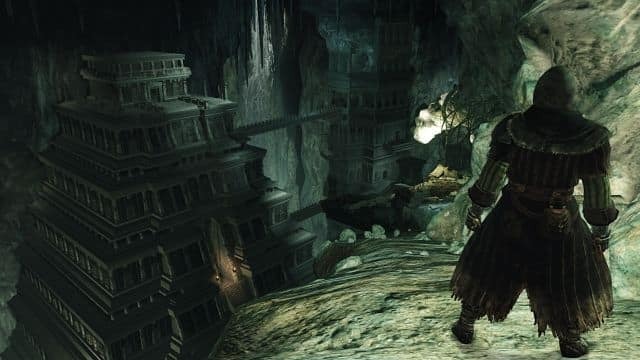 And what a mind-bending place it is, all narrow ledges and outcrops in an underground city that features a puzzle dynamic entirely new to the series - being able to use switches to shift the architecture of the entire cityscape, adding another layer of tactics as you try and figure out how to reach far-off treasures, bonfires and exits. And talking of tactics, these shape-shifting locales feature all-new enemies too - so any winning tactics honed in DS2 will be of no use to you here. Instead, you'll need to learn from scratch how to take down five Sanctum Soldiers at once or nobble a fire-spitting dragon hellbent on barbecuing your spleen. Meanwhile, you'll end up pulling out what's left of your hair (and smashing up the odd joypad or two) as you battle the game's two main patience-straining bosses who must be taken down before you can seize the Crown. And with two more DLCs on the way - that will see you fighting to get your chain-mailed mitts on the crowns of the Old Iron King and Ivory King - fans of the series will be reassured to know that the irresistible nightmare that is the Dark Souls series is far from over.